When love is in the air and stars in your eyes, the knot of marriage nurtures your bond with a sparkling emblem of commitment - the Mangalsutra. 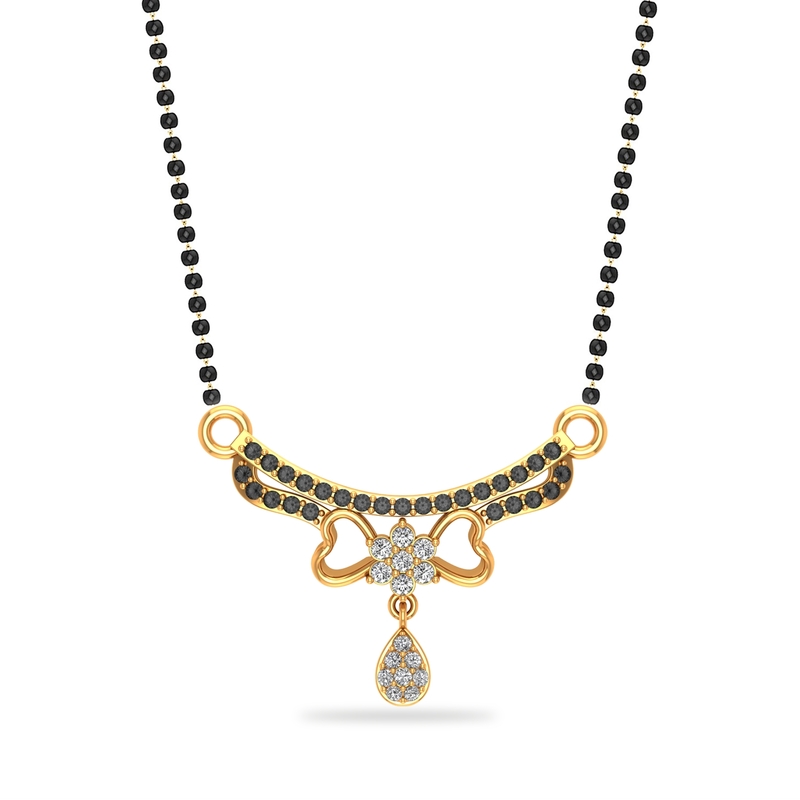 Incorporating the same sentiment, we have crafted this stunning jewel that will definitely resonate with your feelings. Express now!